Receive a personalized Volusia County home value report for your residential property in Daytona Beach, Daytona Beach Shores, DeBary, DeLand, Deltona, Edgewater, Flagler Beach, Holly Hill, Lake Helen, New Smyrna Beach, Oak Hill, Orange City, Ormond Beach, Port Orange, South Daytona, Pierson, and Ponce Inlet. Find out how much your current or prospective Volusia County primary residence or investment property is worth in less than 24 business hours. 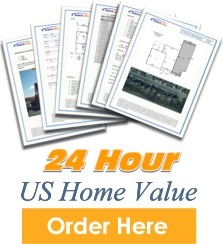 We manually research every subject property, compile the data and then have a professional processor evaluate it. We do not rely upon automated property valuation models that often fail in determining the true market value. Instead, we independently investigate and analyze each property every time using the latest data available from official sources. And the best part is that we are a trusted unbiased source of information that is in no way affiliated with buying or selling real estate. 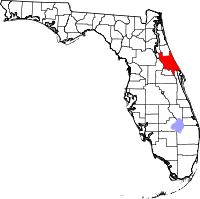 We also research other areas nearby such as DeLeon Springs, DeLand Southwest, Glencoe, North DeLand, Ormond-by-the-Sea, Samsula-Spruce Creek, Seville, and West DeLand.